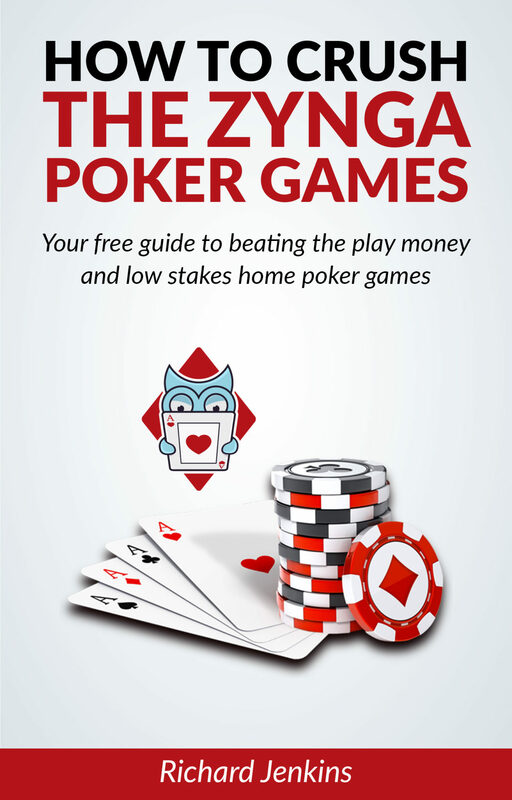 The long awaited free poker guide (PDF download) which will help you crush the play money games is now available! 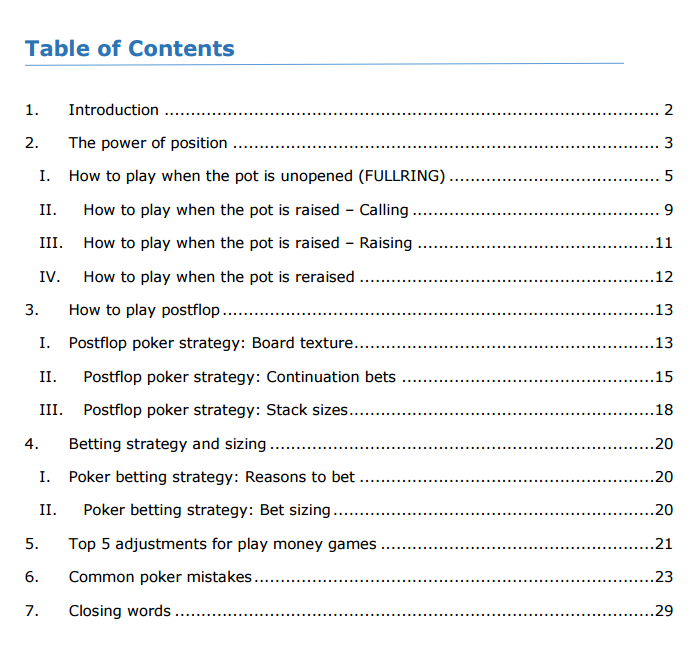 This is primarily a Texas hold’em poker guide but will be beneficial to poker players of all games. You will see an instant improvement in your game after reading and implementing the guide. Anybody who is looking to up their game and or online play money games. What will this guide give me? Exactly what hands to fold call and raise. What to do when you are reraised. More advanced poker guides coming soon!